In 2010, in his parents’ garage, the 16-year-old Palmer Luckey developed a virtual reality headset which was later bought by Facebook for USD 3 billion. It launched a technological race where all of the world’s largest technology companies (Facebook, Microsoft, Sony, Samsung, Google, etc.) are trying to get a piece of this new market. 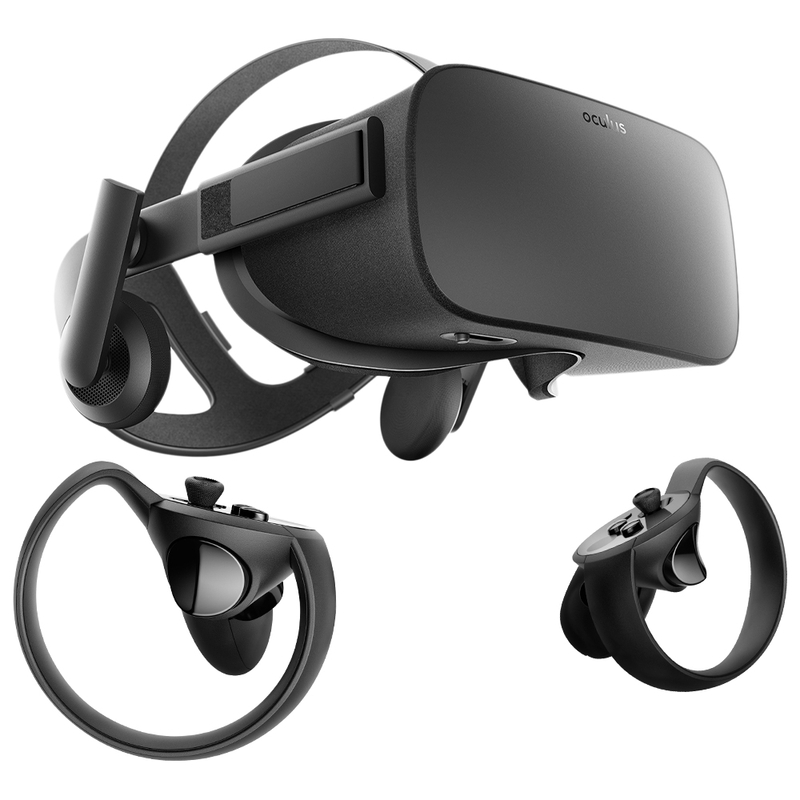 VR headsets can be divided into two categories: tethered (connected with a wire) and mobile devices. The wired headsets are plugged into a computer, which allows displaying compelling 3D graphics in the headset. 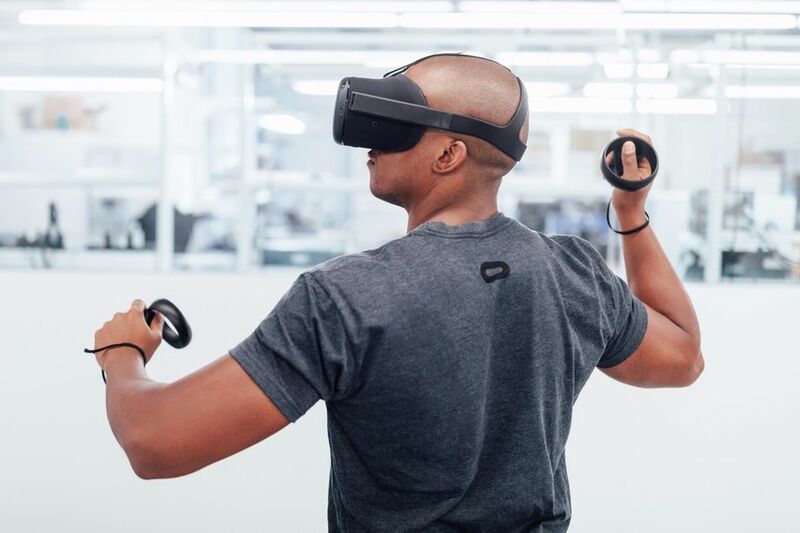 The mobile headsets operate with a smartphone that works both as the VR screen and the “brain” of the device. Separate standalone mobile devices have also appeared, where the headgear and other equipment have been built into one unit, and there is no need for a separate smartphone or computer. Each device has its own advantages and disadvantages – for example, it’s easier to bring mobile devices to an event and set them up there, but they do not have the computing power to display more complex graphics. There are also different remote controls or the ability to move around in the room. A headset that can be plugged into a computer and is equipped with a remote control allowing you to move around in a large room virtually. The primary uses are games and 3D graphics applications. Price: Approximately 700 €, requires a powerful computer. 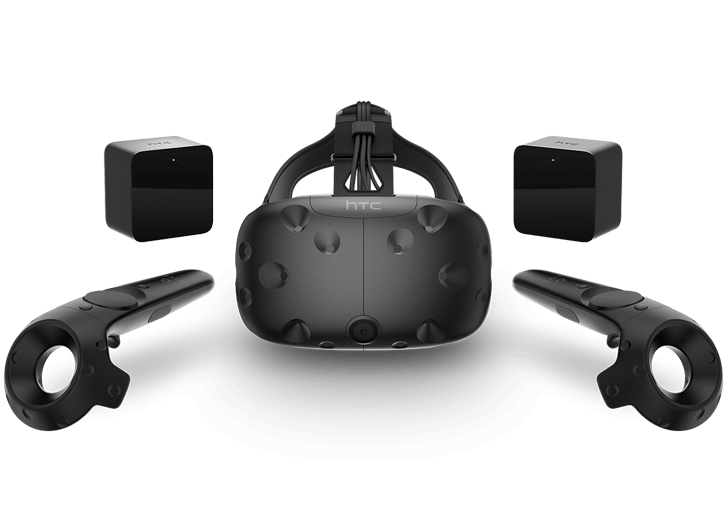 A more powerful Vive Pro version, which will be available for sale in 2018 for around 1000 €, has also been announced. A headset to be plugged into a computer and equipped with a remote control that allows you to move around in a narrow area virtually. It is ergonomic and can be set up rather fast, mainly for games and 3D graphics applications. Price: Approximately 500 €, requires a powerful computer. 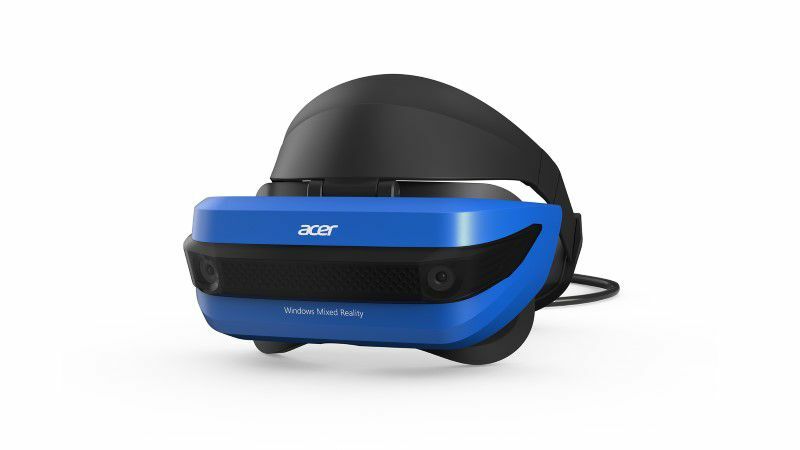 Despite the confusing name, it’s a VR headset to be plugged into a computer and equipped with remote control. Not as comfortable as the HTC Vive or the Oculus Rift, but does not require external sensors. Price: 300-700 €, requires a powerful computer. 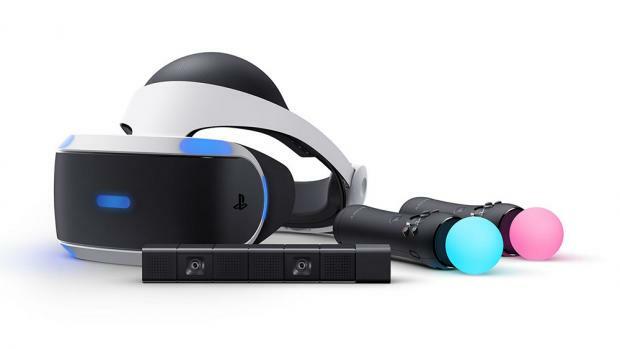 A VR headset to be plugged into the PlayStation 4 game console. Not as powerful as the headsets plugged into the computer, just for gaming and PlayStation applications. Price: Approximately 400 €, requires a PlayStation 4 gaming console. A headsets for Samsung smartphones. For a smartphone, it is powerful and user-friendly but does not allow to move around in the room. Highly suitable for watching 360-degree videos, and the latest versions also have a remote control. Price: about 125 €, requires Samsung smartphone (for example, S7 – about 450 €). 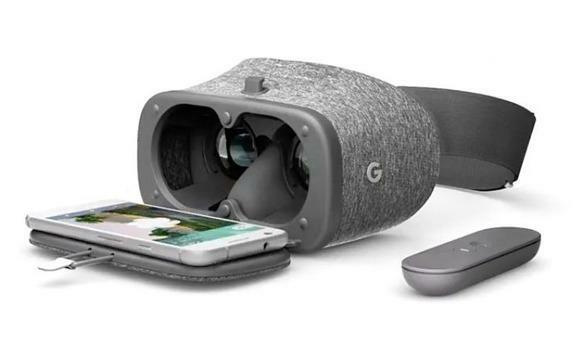 A headsets for Google smartphones. For a smartphone, it is powerful and user-friendly but does not allow to move around in the room. Highly suitable for watching 360-degree videos, comes with a remote control. 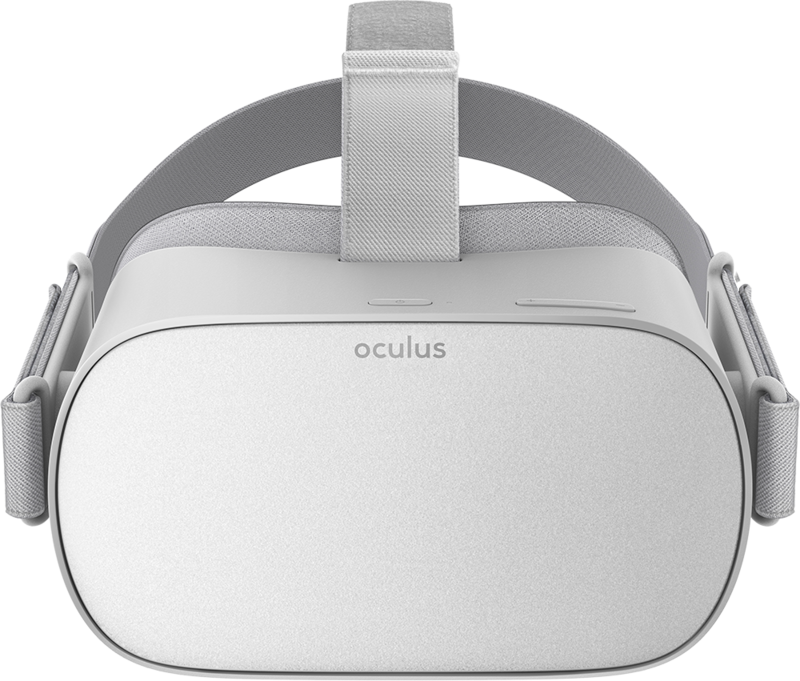 Price: about 100 €, requires a smartphone with Google Pixel support (about 500 €, also supports Samsung S8). A standalone mobile headset that does not require a phone or a computer. 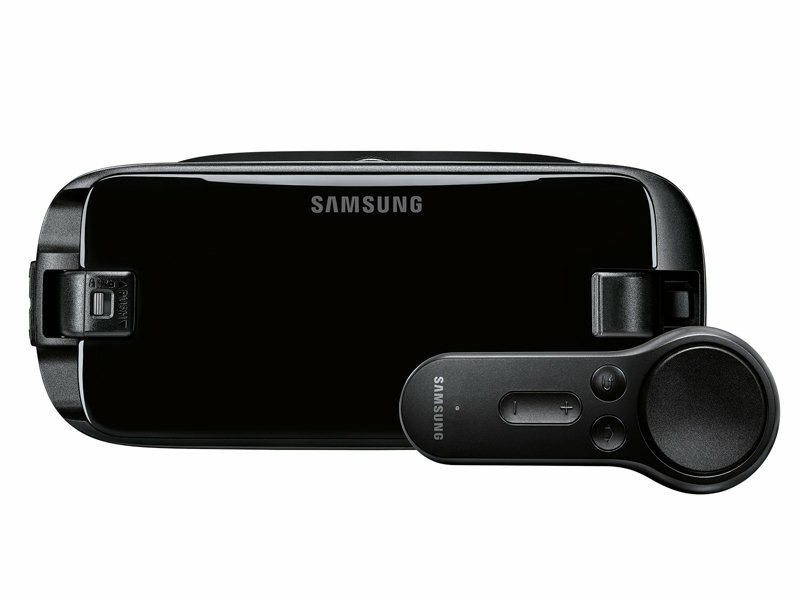 Ideal for watching 360-degree videos, plus a remote control included. The price is about 200 €, should hit the markets in 2018. A standalone mobile headset that allows you to move around in the room. Equipped with remote control. Price: about 400 €, should hit the markets in the second half of 2018. A standalone mobile headset that in terms of power competes with computer headset. Two remote controls included that can be used spatially. Price: unknown, should hit the markets in 2019. 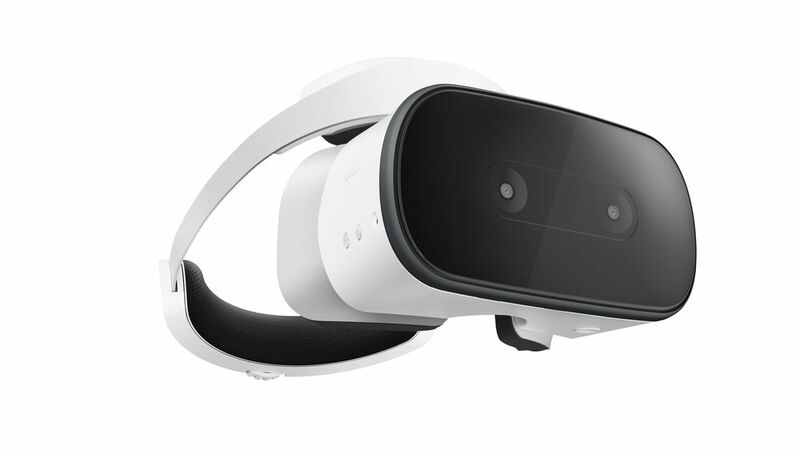 In addition to the aforementioned, there are still many VR headset devices that are cheaper and are meant to attach the phone to one’s head, such as Google Cardboard or Chinese plastic gadgets. Although a good phone and convenient holder can provide an adequate VR experience, these phones are not designed for VR use. As each phone model is different, with that kind of viewing it is not possible to exclude problems such as experiencing seasickness or just an unpleasant experience, therefore we recommend the equipment in the list above. Virtual reality – why is it necessary and how to use it? 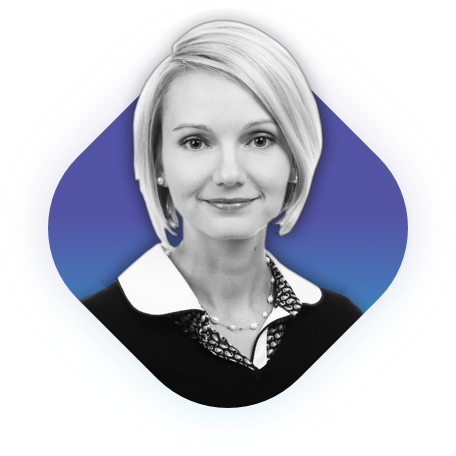 A message sent through the contact form goes directly into the mailbox of Lilit (lilit.palmar@maruVR.ee), and she will answer your questions as soon as possible.